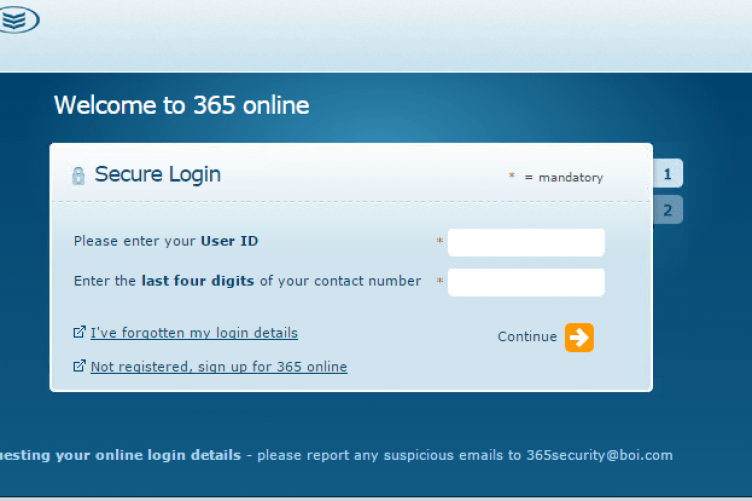 Banking 365 is another name for Bank of Ireland 365 online. With the development of Digital Banking, now, it’s as easy as to send a text message as to transfer money via Digital Banking. 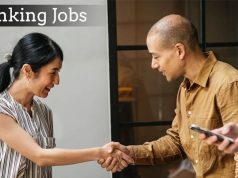 Banking 365 online Mobile and Tablet App let you work 24 hours a day, 365 days a year. Getting started on Banking 365 app is as easy than ever before. To get started with your account all you have to do is confirm your identity on their toll-free number. 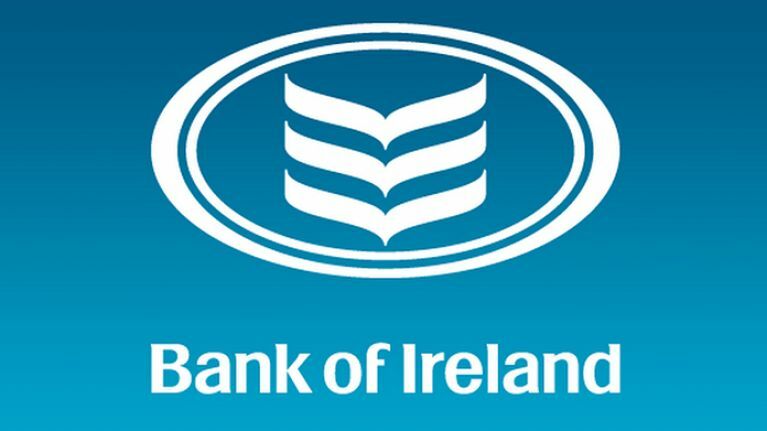 Bank of Ireland (PLC) is a public limited company, incorporated in Ireland. Bank of Ireland is regulated by Reserve Bank of Ireland and the Prudential National Authority and subject to limited regulation by the Financial Conduct Authority and Prudential Regulation Authority. Banking 365 offers a host of services to its users to make their life better than ever. It lets you transfer funds between Bank of Ireland and third-party accounts. You can open your savings account online, also provides mobile top-up services. Check your account balances and latest transactions on your current account, demand deposit account, Bank of Ireland credit card and loan account. Export your recent transaction history and search up to 12 months of account transactions. View and print your eStatements at your convenience. View and pay your credit card bill online. Check and cancel direct debits. Access the Money Manager Tool which can help you to better analyze and understand your spending. 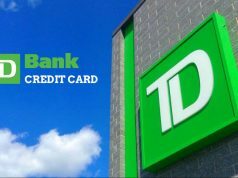 Serve notice to make a withdrawal from your Notice Deposit or Regular Saver Deposit Accounts. Previous articleWhy Banking Regulations Are So Important? 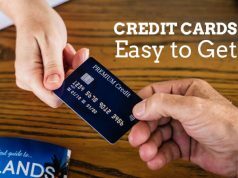 Next articleCredit Card- Our new Survival tool!